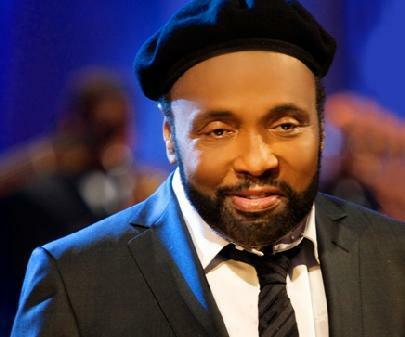 Over four thousand people from all over the world packed into the West Angeles Church of God In Christ on January 21st, to pay their respects to legendary Gospel artist Andraé Crouch. The concert and Celebration of Life services were streamed live on BET.com as well as the church’s website, with more than 600,000 people logging on to watch online. The four-hour funeral service included performances by Stevie Wonder, CeCe Winans, BeBe Winans, Shirley Caesar, Ledisi, Yolanda Adams, Richard Smallwood, Tata Vega, Krystal Murden, Donald Lawrence, Israel Houghton, Tommy Sims, Jonathan Butler, Donnie McClurkin and original members of Andraé Crouch and the Disciples. The service was officiated by Bishop Kenneth Ulmer, with a eulogy by Pastor Marvin Winans, as well as comments by Rev. Jesse Jackson, Dr. Bobby Jones, Kirk Franklin, Edwin and Lynette Hawkins, Bishop Clyde Ramalaine from South Africa, Bishop Barbara Amos and Stevie Wonder. In addition, letters were received from President Barack Obama and former President Bill Clinton, with video tributes from Bishop Charles Blake, Bishop T.D. 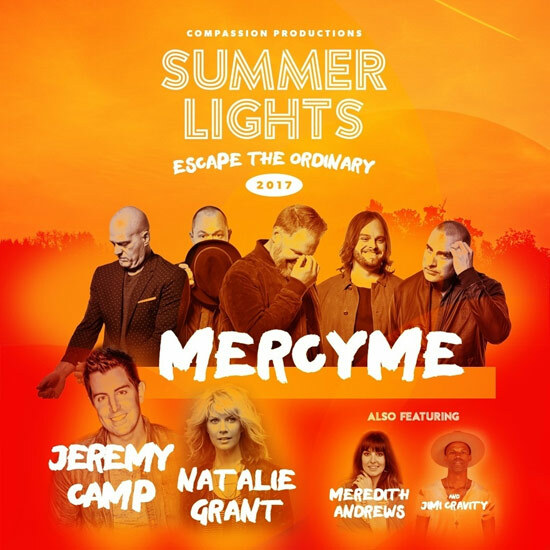 Jakes, Kenneth Copeland, Rance Allen, Michael W. Smith, and Bill & Gloria Gaither. Acknowledgements were issued from numerous pastors and organizations including Bishop Clarence McClendon, Bishop Noel Jones, the music department of the COGIC, Rev. Jackie McCullough and more. A musical tribute was held the night before, with performances by Donnie McClurkin, Fred Hammond, Bryan Duncan, Kurt Carr, Donald Lawrence, The Clark Sisters, Kim Burrell, David and Nicole Binion, Erica Campbell, Smokie Norful, Richard Smallwood and many more. The evening also included a performance by BeBe Winans, Howard Smith, Daniel Winans and Pastor Marvin Winans representing the original Testimonials before Ronald, Marvin, Carvin and Michael became The WINANS due to Andraé Crouch. The star-studded crowd also included Tyler Perry, Sheila E. and others. Numerous tributes are being planned in the months to come. The Super Bowl Gospel Celebration paid tribute to Crouch on February 1st, and the 57th Annual Grammy Awards will include Crouch in a Memoriam during the February 8th broadcast. The MovieGuide Awards are planning to pay tribute, and the Stellar Awards will honor him with the Thomas Dorsey Notable Achievement Award. Andraé’s accolades include 7 Grammy Awards, 6 GMA Dove Awards, an Academy Award nomination for “The Color Purple,” induction into the Gospel Music Hall of Fame and a star on the Hollywood Walk of Fame. His songs have been recorded by everyone from Elvis Presley to Paul Simon, and he worked as a producer and arranger with many of music’s top artists, including Michael Jackson, Madonna, Quincy Jones, Diana Ross, Elton John and many others. Andraé can also be heard on Michael Jackson’s hit singles “Man in the Mirror,” “Keep the Faith,” “Will You Be There” and “Earth Song.